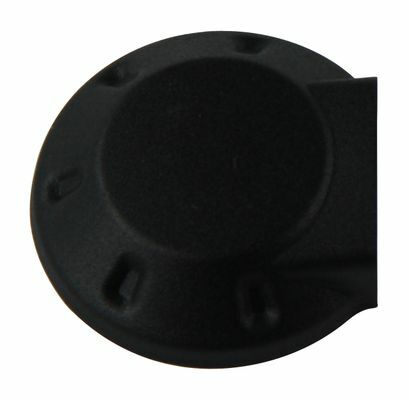 Mopar rear wiper blade cap for the 05-10 WK Grand Cherokee. Not sure what happened to the cover off my rear windshield wiper base, but it was gone. Took me a whole minute to find what I needed on Just for Jeeps! I've ordered other items and will order again I'm sure, but your site is the best! ConsSome of the pictures could use more angles and viewing options. Sometimes it's hard to tell exactly what I'm getting. The lower radiator grill that I ordered for example. I'm trusting that it's going to look good and serve the purpose, but it would have been really nice to be able to magnify that item.